Vocal Harmony is a South African acapella gospel sestet that fuses Classical, Jazz, spiritual & inspirational styles. 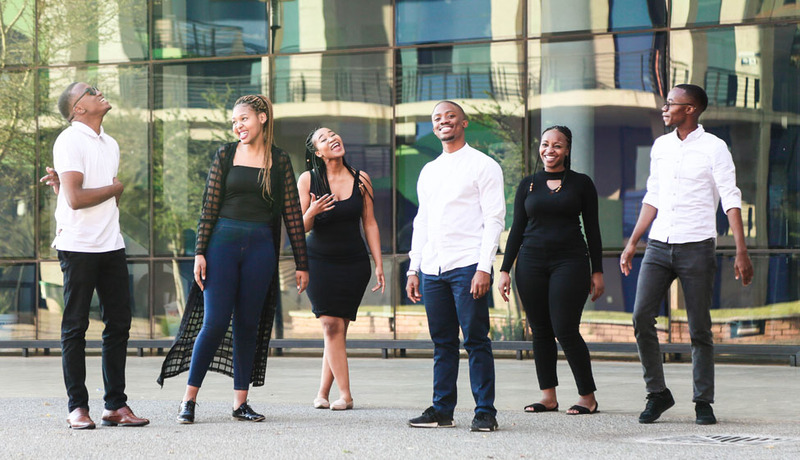 The group was formed in 2011 on the campus of Sedaven High School in Heidelberg, Gauteng, and sings a classical style of music, integrating jazz influences with spiritual or inspirational lyrics. Vocal Harmony strives to achieve its goal of spreading a positive message through music and aims to do this through regular performances be it in church services, concerts, weddings and corporate functions alike. Their music can be described as acapella, with African, jazzy and at times choral elements.